Nearly one in every three homes end up having to replace their roof earlier than expected. No one ever likes hearing that they need to replace their roof. It’s a messy and annoying process, and it usually ends up being pretty expensive. If only everyone knew the secret to keeping your roof in great shape. It’s actually way easier than you think. All it takes is regular roof maintenance! Most people don’t even realize that a roof needs to be cleaned, or actually can be cleaned. But doing so will keep your roof happy and in good shape for years. If your roof is looking a little rough, Shack Shine’s residential roof cleaning service may be just what it needs! 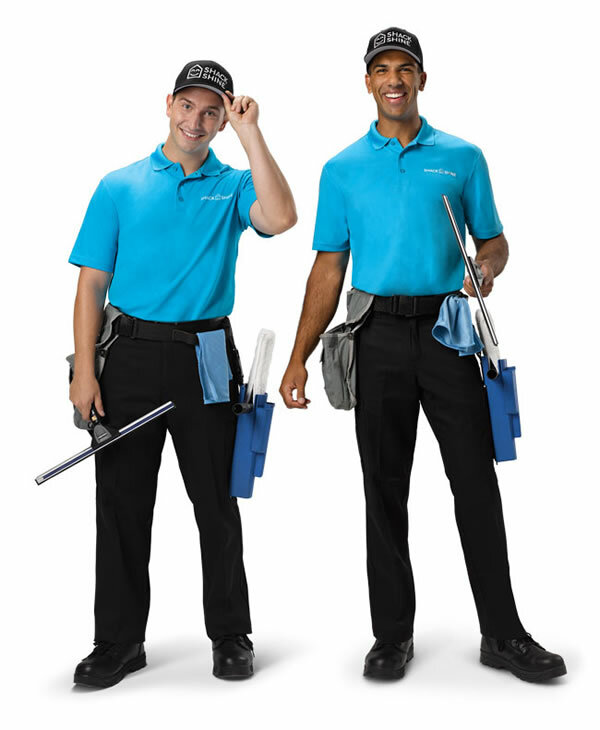 Our friendly, uniformed technicians are trained to clean all types of roofs, safely and effectively. We know how to brighten up a tired looking roof and add instant curb appeal to your home, as well as lengthen the life of your roofing material. It’s a smart investment that will save you money in the long run. Why use a Roof Cleaning Service? Have you ever looked up at your roof and noticed some streaks and discoloration? Those marks don’t just look bad, they can actually be doing some serious damage. If it’s left unchecked, you will likely find yourself having to replace your roof way sooner than you had planned for. That’s where we come in. Shack Shine’s roof cleaning services will get your house looking bright and clean again, while removing and treating the harmful moss, mildew spores, fungus, and bacteria so they don’t immediately grow back. After your roof cleaning is complete, be sure to get your gutters cleaned too. This ensures that both the roof and the roof line are clean and clear of debris, so your entire roof system can operate the way it was meant to. A dirty roof is more than just an eyesore, it will actually shorten the life of your roof. That dirt and discoloration you’re seeing is actually fungus and bacteria that are slowly eating away at the roofing material. Moss and mold spores can grow in between the shingles, lifting them and exposing your roof to water damage and rot. They also eat away at your roofing material drastically shortening your roof’s life and causing the need for expensive repairs. A clean roof adds years to the life of your roofing materials, and it looks awesome from the street too! We clean all types of roofs, for all types of buildings. This includes asphalt, slate, tile, metal, clay, wood shake, and cedar shingle, as well as both flat roofs and pitched roofs. With soft washing, eco-friendly treatments, and scrubbing, we are setup to handle the job without causing damage to your roof. We’ll always make sure we tailor the cleaning method to suit your roof type, ensuring everything stays intact and in great shape. We’ll take care of everything in just one detailed visit—you don’t even need to be home while we work! If you want the quick, easy, and convenient solution to roof cleaning, consider setting up an annual maintenance program with Shack Shine. We will schedule all your roof cleaning needs in advance, giving you priority on our schedule. We also make it easy to bundle your moss removal services with our other awesome house detailing services so you can give your home the shine it deserves. To book your roof cleaning appointment, call us at 1-888-808-7751 or visit us online.